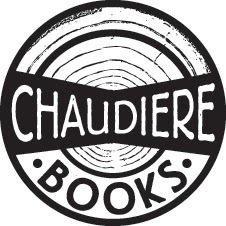 rob mclennan's blog: Chaudiere Books : a profile, and our big fall poetry launch! Chaudiere Books : a profile, and our big fall poetry launch! By now, you've seen our recent company profile over at All Lit Up (in which a story or two is slightly told), and know about our big fall poetry launch at the end of the month (Andy Weaver, Jennifer Londry, Chris Turnbull and William Hawkins at The Manx Pub, November 28th, organized by the ottawa international writers festival), right?